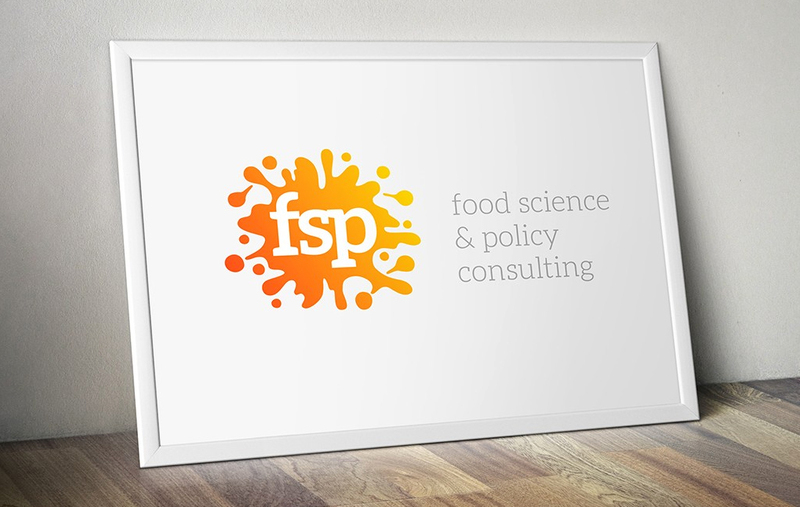 FSP, Food, Science & Policy Consulting… sounds very serious and professional doesn’t it… and they are! 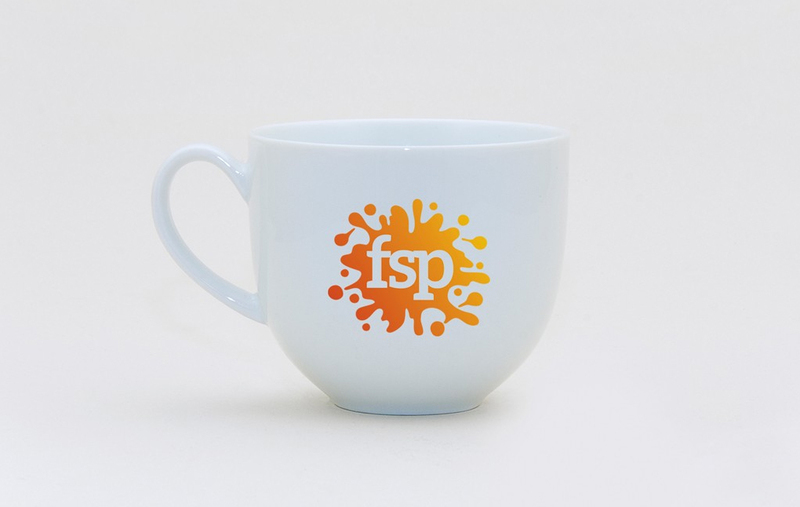 Well she is – because at the time it was the business of a very impressive, but noticeably high energy, fizzing, bubbling – lady sole trader… which is where we got the idea for the (food) splat that incorporates the molecular (sciencey) symbolism. 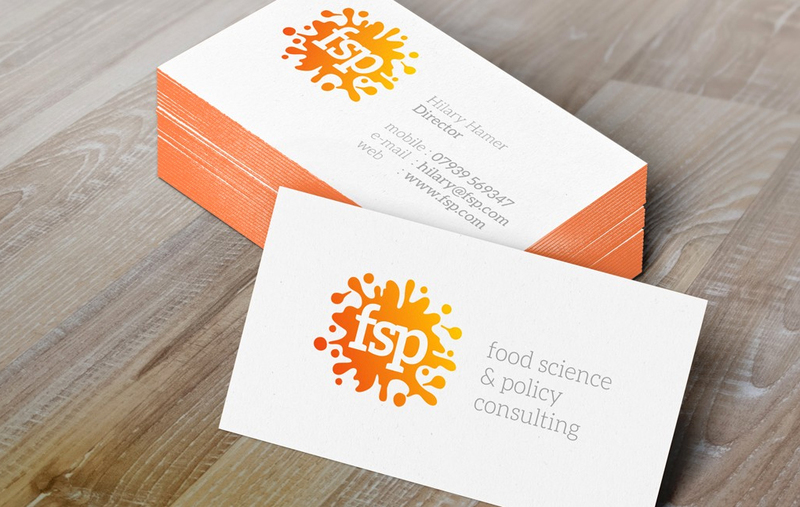 It turned out pretty nice, and like the FOOD4HULL logo, this was a passion project on the same terms.